Write letters to non print news organizations. Email your friends and family about important events or information/links. Work for legal change at all levels. Educate the unaware through outreach. Organize and host informational events. Develop and maintain informational materials. Do large and targeted mailings. Organize large public vigils as near the Luzerne County test wells as we can get. Contact landowners whose leases are due for renewal. Contact landowners who’ve signed to protect themselves but who support a Moratorium and the FRAC Act. Write the National Park Service. Tell them to find the research we need to stop the despoiling of our Basin. Let them know they’re not alone! County Commissioners: 825-1500 Tell them to leave Moon Lake alone. No gas drilling or water withdrawals for gas drilling. (3-5 million gallons per well needed). Sue Henry is on M-F 9am -12pm. On Fridays she has an open topic format. Steve Corbett is on M-F 3-7pm From 3-6pm, he lays out topics and goes in the direction of where the callers want to go. 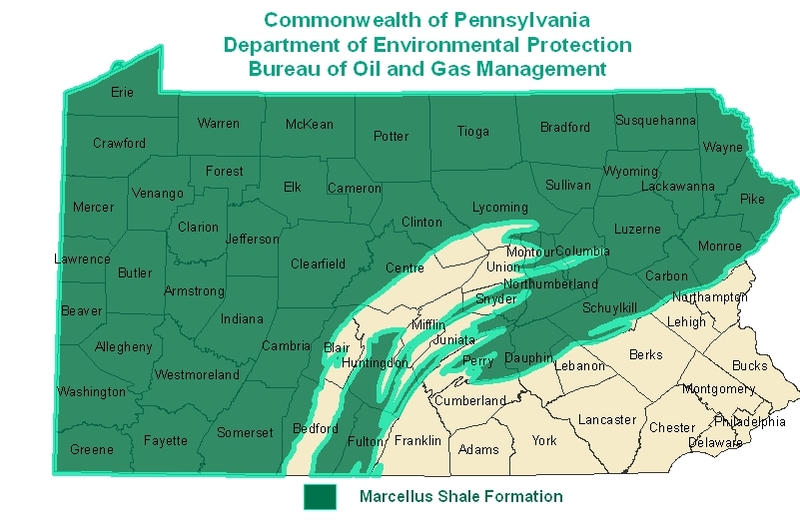 So listen and jump in if he brings up the Marcellus Shale. The final hour (6-7) is usually “free for all” where you can bring up whatever you like. PROTECT OUR WATER THROUGHOUT PENNSYLVANIA. STOP GAS DRILLING NOW! I just discovered your blog. Good work. Please let everyone know that on August 12th, there will be a concert/rally (GAS STOCK) at the Luzerne County Fairgrounds in Lehman, PA from noon until 7pm. All anti fracking organizations and individuals are welcome to attend. Admission and music is free. We will be contacting all organizations with an invitation to join us. We are hoping to further educate the general public and bring more attention to this issue. Rather than turning back to the mines, perhaps this region should move forward into the green, local, and organic future. People want to know their family’s food is safe. Our shores are awash in plastic and our soil is polluted with insecticides, herbicides and God knows what else. Our government refuses to require corporations to reveal when genetically modified organisms are used in a product. These concerns will not go away. Energy bills continue to increase There are always promises to lower them. But dirty energy – the kind where you blast open a mountaintop, or shatter shale a mile below – is costly and leaves a sad legacy. NEPA ought to be manufacturing (jobs), shipping (jobs), installing (jobs), and retrofitting (jobs) alternative systems such as solar, wind, geo, and small hydro. We have good universities, experienced manufacturers, and excellent trades people. We are at a hub of transportation routes. I believe that horizontal fracturing is a nasty business. Even if we managed it perfectly (how often is that done?) we cannot escape the fact that each fracking leaves millions of gallons of fresh water polluted and left underground. Multiply that by hundreds of thousands of frackings and you have a significant body of toxic slurry sloshing its way around a shattered system of bedrock. This once fresh water will no longer be part of our water cycle. But it will forever be a threat. It is time we practiced human scale, not corporate scale.